The Elder Scrolls Online Update 3.0.7 is now available for download. The new update includes several fixes and improvements to Battlegrounds including long loading times, issues surrounding queuing, and more. 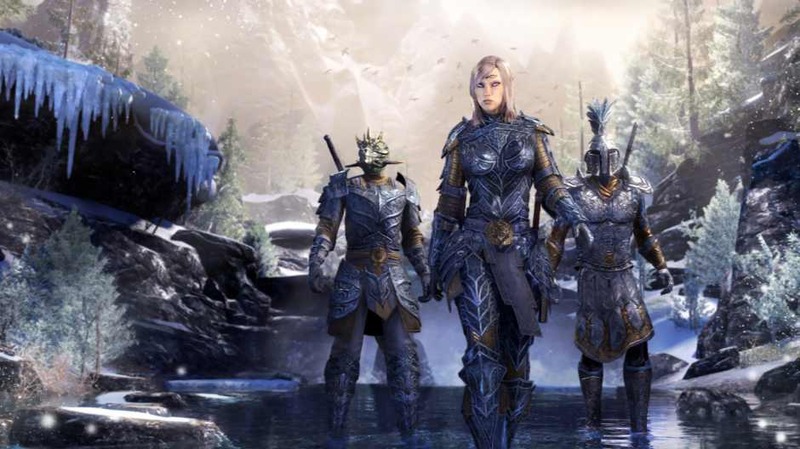 The Elder Scrolls Online update 3.0.7 also includes combat-related adjustments and fixes for the Dragonknight, Nightblade, and Mages Guild skills. The update fixed a localization issue where there was some English text in the French game client. Check out the changelog below. The Elder Scrolls Online update 3.0.7 fixed an issue where you wouldn’t be able to join a Battleground under certain circumstances, and would get stuck in the queue. The Elder Scrolls Online update 3.0.7 fixed an issue where friendly and hostile telegraphs were not appearing around certain abilities while in Battlegrounds. The Elder Scrolls Online update 3.0.7 fixed an issue where Champion abilities that reduced the cost of your core mechanics (such as Warlord or Tumbling, which reduced the cost of Break Free or Roll Dodge) were not allowing you to cast those core mechanic abilities at the new, reduced cost. Yokeda Rok’dun will now reliably return to the fight after defeating some player characters. Yokeda Rok’dun will now consistently award Leaderboard points for defeating him in Veteran Difficulty. The Elder Scrolls Online update 3.0.7 fixed an issue where the “Lantern of Anguish” achievement furnishing was slightly brighter than intended. The lantern once again has a subtle red glow, instead of blazing brighter than the mid-day sun. The Elder Scrolls Online update 3.0.7 fixed an issue where some text in Vvardenfell was in English on the French game client. The Elder Scrolls Online update 3.0.7 size is approximately 127MB.